This volume covers an interesting period of Joseph Smith’s life that includes the finishing and dedication of the Kirtland Temple and the associated visions, work on the Book of Abraham, the Kirtland Safety Society, and persecution and apostasy. Some of the documents included are from Joseph Smith’s journals, and so have already been published in Journals, Volume 1:1832-1839. Others are from Minute Book 1, archival collections, periodicals, other peoples’ diaries, legal records, etc. There are no journals available covering April 1836 to January 1838, so some of the best contemporary sources were chosen to try to fill things in. 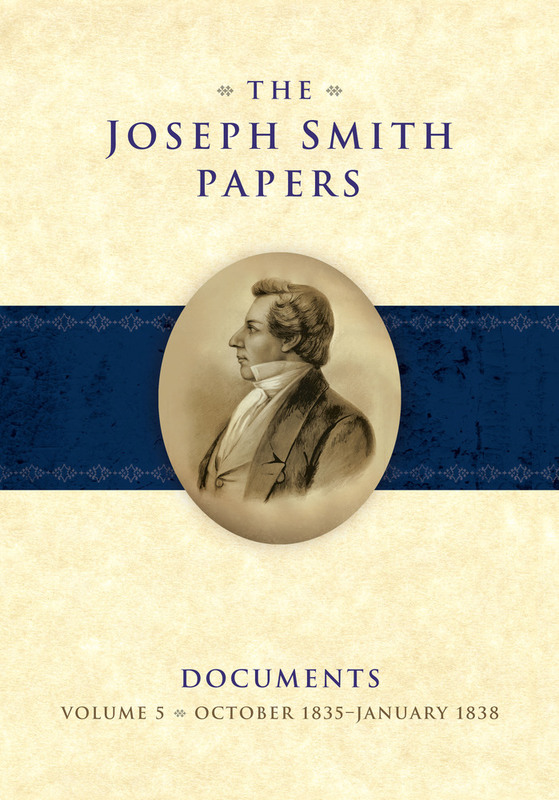 The book starts with the usual material for this series, including a timeline of Joseph Smith’s life, maps, an explanation of the Joseph Smith Papers Project, a volume introduction, and an explanation of the editorial method. The book is then divided into seven parts, based on time periods. There is an appendix with blessings to Don Carlos Smith, Oliver Cowdery, Frederick G. Williams, and Sidney Rigdon. And then there is the usual reference material with source notes, a chronology, geographical directory and maps, pedigree chart, biographical directory, organizational charts, essay on sources, works cited, a cross-reference with the Doctrine and Covenants, index, etc. 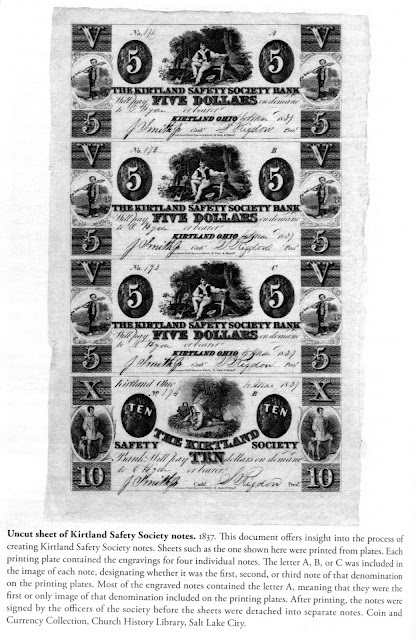 At the very back is a note about resources available on the Joseph Smith Papers website that relate to the series as well as this particular book. 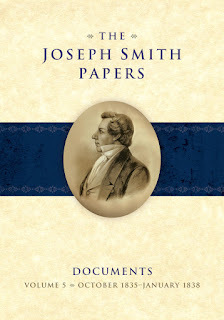 As with the other volumes from the Joseph Smith Papers Project, there is much of interest between the covers of this book. Many hours can be spent perusing its contents by anyone interested in the Kirtland period of church history or in the life of Joseph Smith in general. I found that my reading of the material about the Kirtland Temple enhanced my experience covering the same topic in Sunday School today.